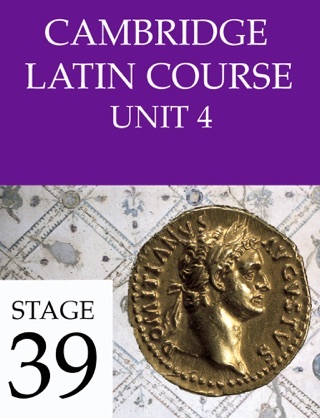 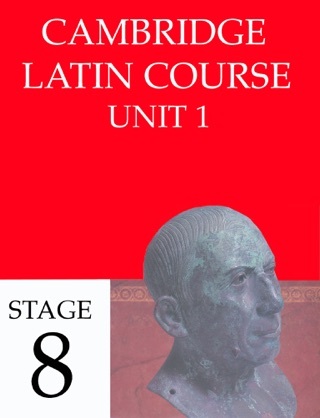 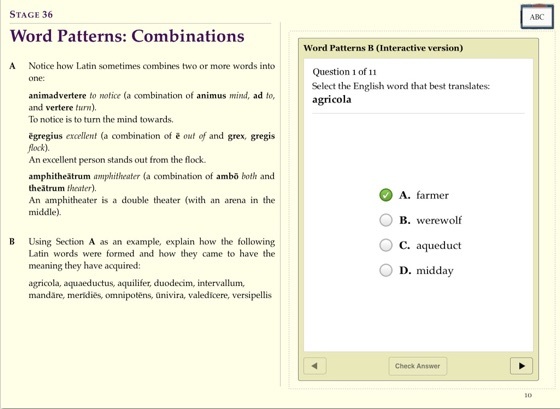 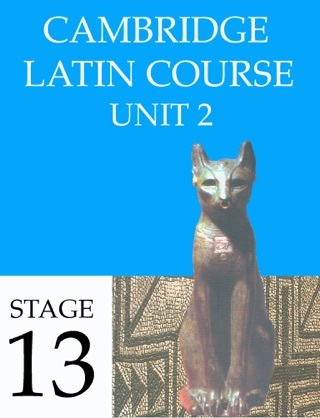 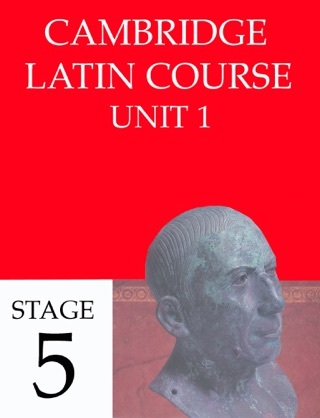 Cambridge Latin Course Unit 4 Stage 36 includes Model Sentences, Latin Stories, and information the language and cultural background, plus an exciting range of multimedia activities designed to support teaching and learning Latin. 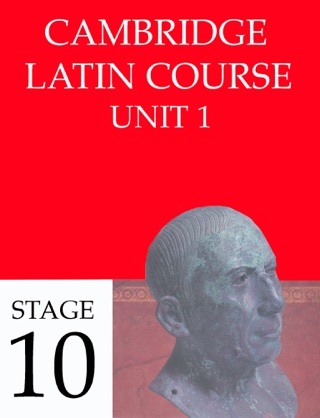 This series, or this unit particularly, changed my life. Before unit 4 stage 36, I was not a man. 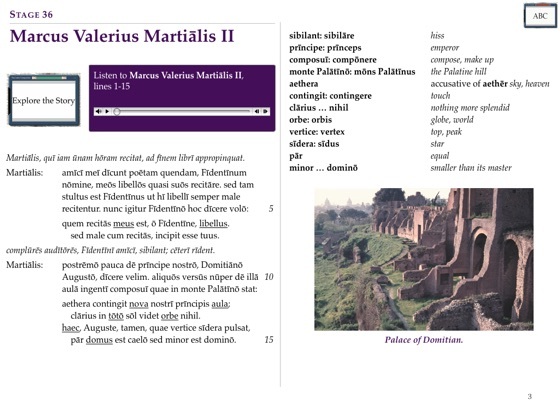 Now, I feel that my vocation in life has been fulfilled. Thank you, cambridge latin, this has had a profound impact on my life. 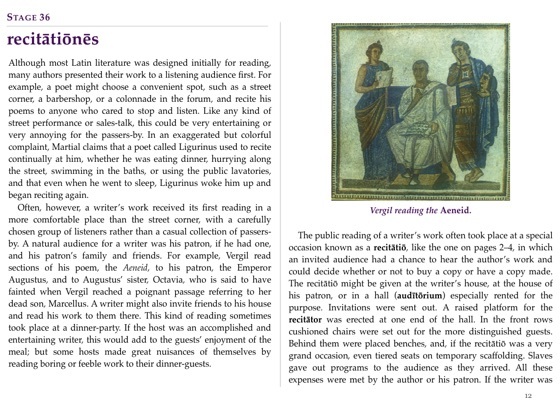 Long live Ayers!